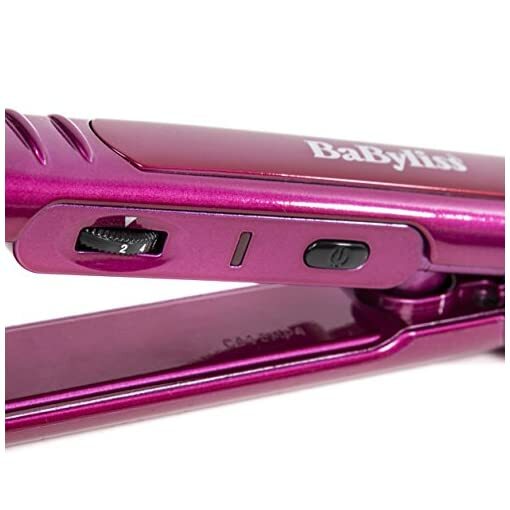 Be the master of your own hair with the BaByliss Pro 235 Styler. 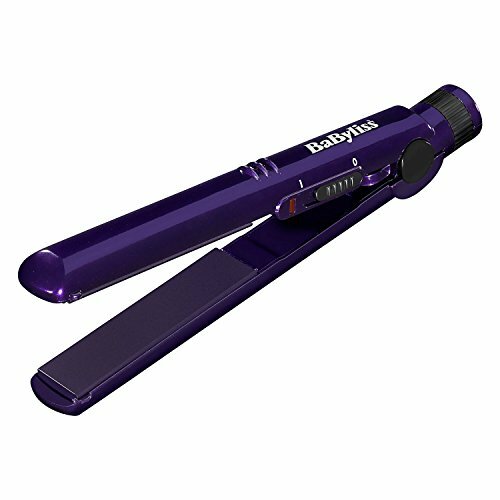 The BaByliss Pro 235 Styler has been specially designed to create both straight and curly styles. 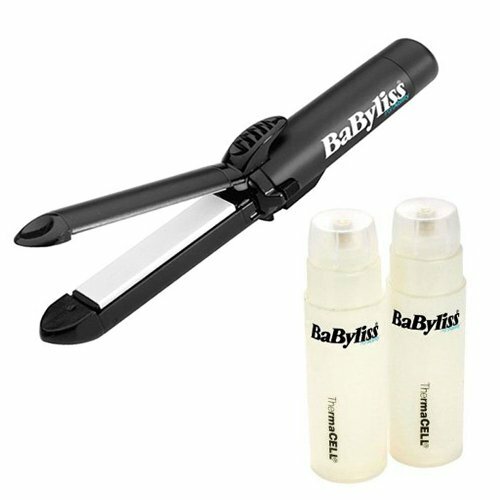 The 25 per cent longer plates can style larger sections of hair at one time for fast results. 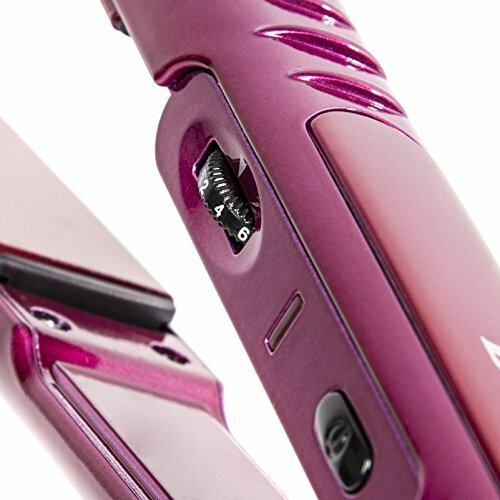 The titanium-ceramic plates give hair a smooth, shiny finish. 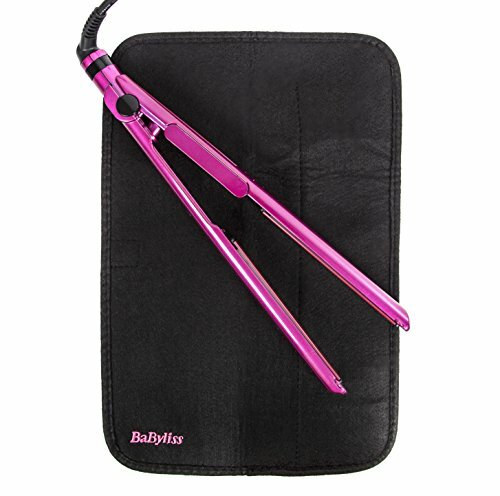 And the temperature can be adjusted up to 235 degrees C to style even the most unmanageable hair. 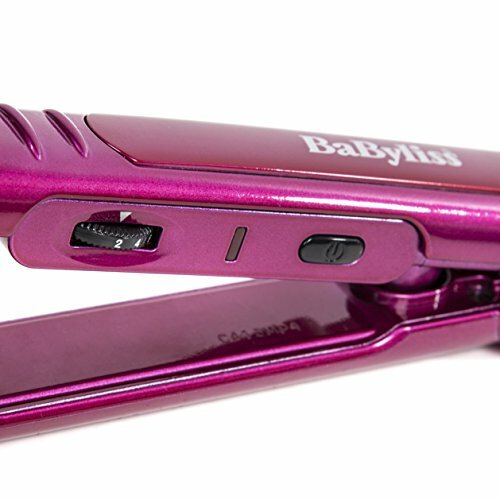 The BaByliss Pro 235 Styler comes in a bold, high-gloss fuschia pink finish to ensure your straightener looks as bright as you do. 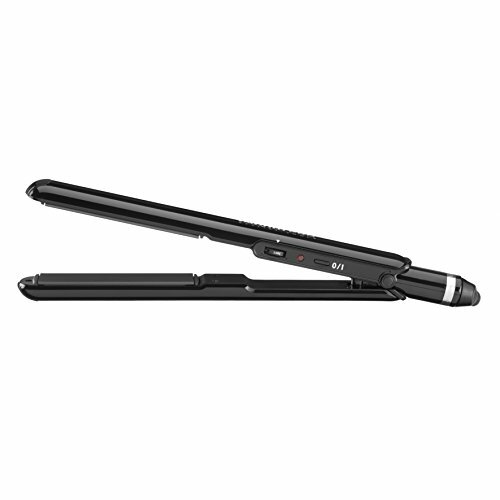 Its curved design looks good and contemporary, while also allowing you to style as well as straighten your hair. 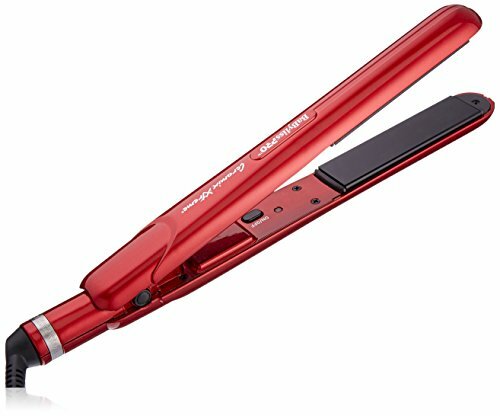 Designed with a curved frame, the Pro 235 Styler gives you the freedom to straighten and style your hair. 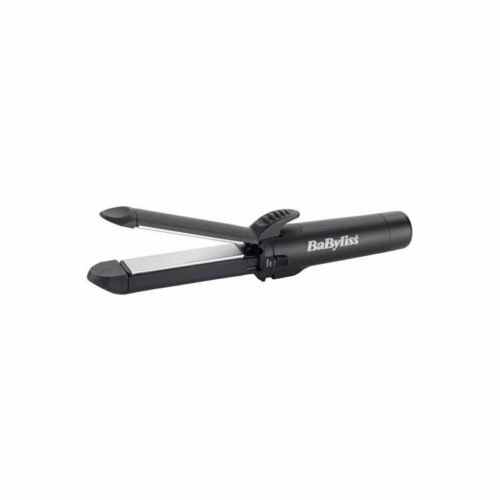 Glide the straightener through the hair for a poker straight finish or roll the straightener through the hair and let its curved design create waves, curls and movement with a flick of your wrist. 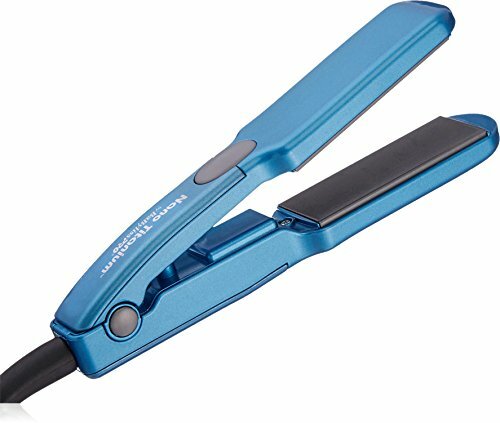 Designed for every hair type, you can easily adjust the heat setting to one of 20 heat settings, up to 235 degrees C.
Use the lower settings for fine or coloured hair. 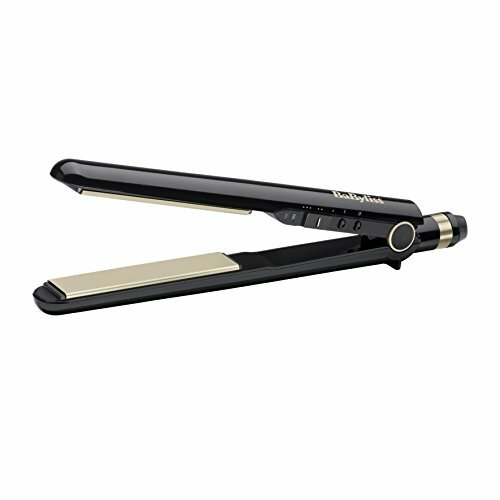 For thicker, coarser hair, use the higher settings, up to 235 degrees C.
Whichever heat setting you choose, your hair will always have a smooth, sleek finish. 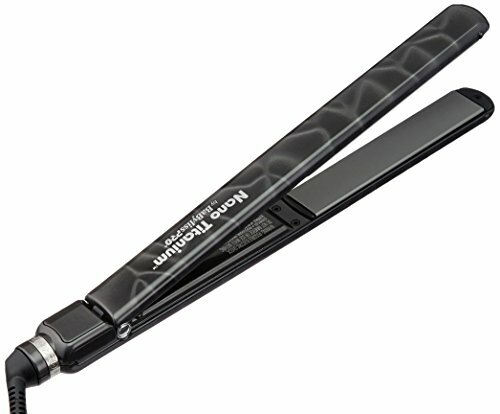 The titanium-ceramic plates glide through your hair for the optimum shiny finish. 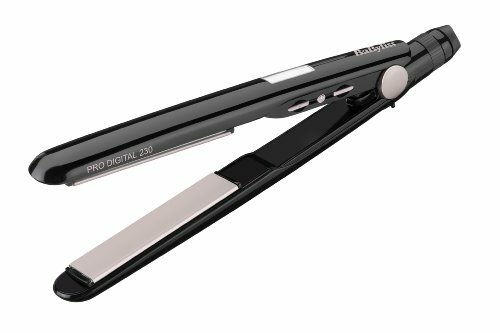 The Pro 235 Styler gives you salon quality results from the comfort of home. 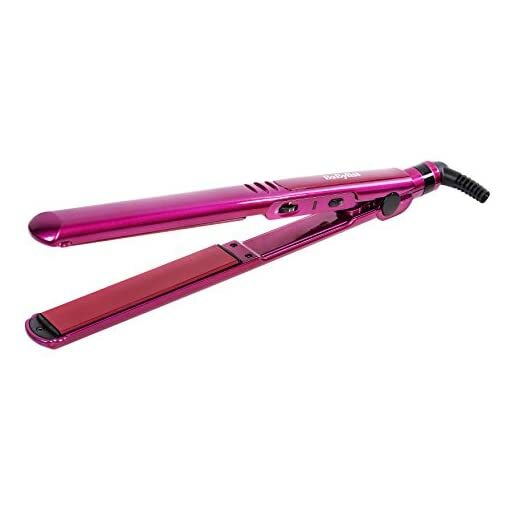 Its Enhanced ceramics heating system offers ultra-fast heat-up and recovery so you can start straightening and styling in just 15 seconds and the desired temperature is maintained during use. 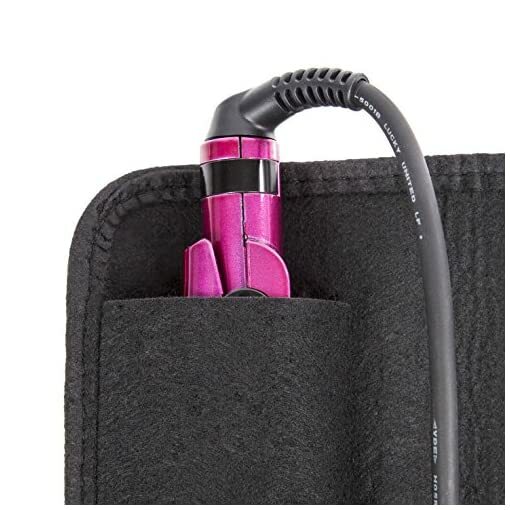 It also has a 3 m swivel cord to ensure easy mobility while styling and to prevent cord tangles. The Pro 235 Styler comes with a heat protection mat to lay your styler on while it is in use, to prevent singeing floor or furniture surfaces. 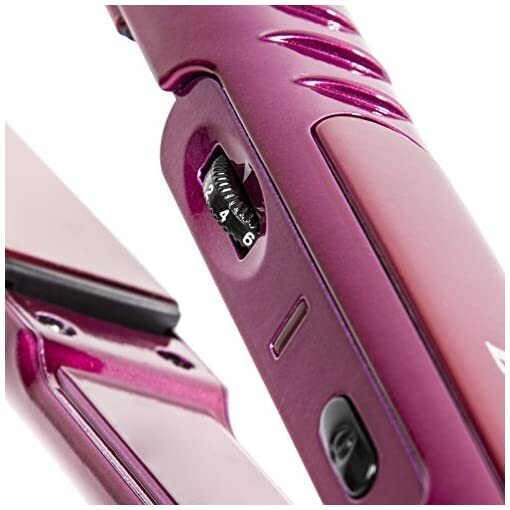 It has an on/off button with an indicator light and for extra safety there is an auto shut-off feature. 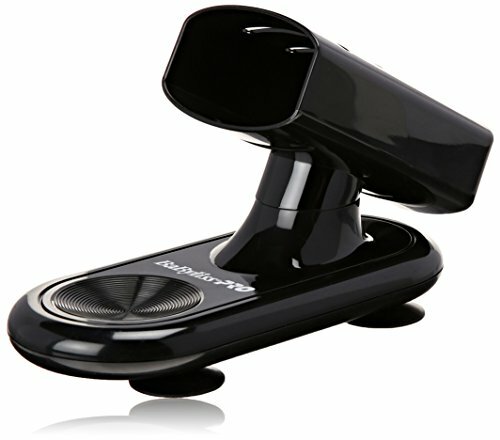 If you wish to continue using the appliance after this time, simply press the on/off button to turn the power on.